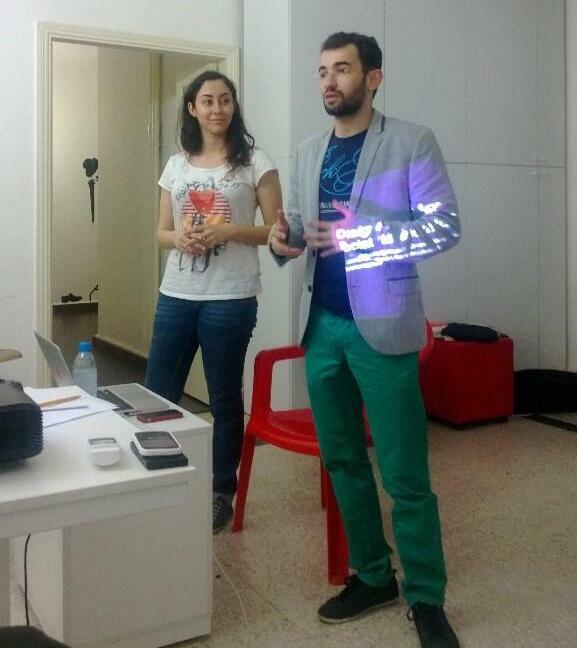 As part of Beirut Design Week 2013, Maya Zankoul and I held a joint workshop entitled: Design for Social Media. In this workshop, over 25 attendees got exposed to the basics of design for different social media platforms. 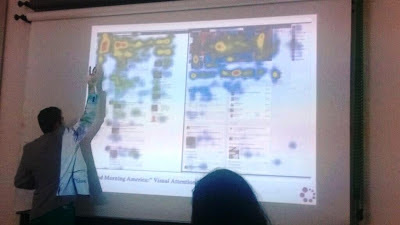 Topics that were discussed include: technical social media design components on Facebook, Twitter and Linkedin, such as dimensions and regulations, do’s and don’ts, branding guidelines, color theory, typography choices and types of visuals that can be shared. Additionally, the session included a discussion on best practices through real examples and a hands-on application. 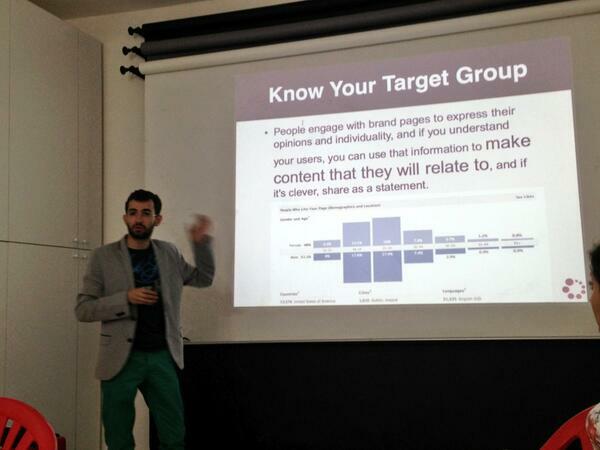 Below are the slides of my part of the presentation. 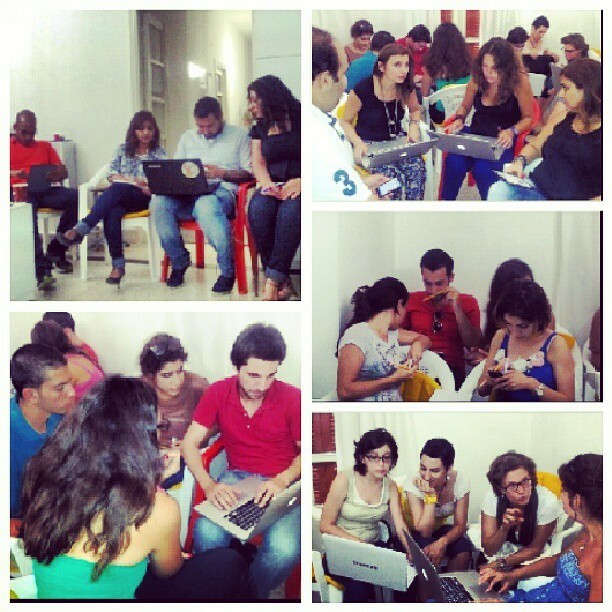 For questions or comments, do not hesitate to contact me on mhijazi@onlinecollaborative.org. Below is an article by Selim Njeim on this workshop that was published in Cloud 961. Long gone are the days when people used to live in jerkwater towns in which the online and offline communities were two separate entities not influencing each other in any way. Nowadays, a large part of the success of a startup business –be it a restaurant, summer camp, or a poultry farm—and also traditional, well-established ones who want to tailor their services to cater to the needs of modern customers are relying on social media to promote whatever it is that sets them apart. Although hitting “Like” and “Share” on various social media platforms has turned into a habitual addiction for many, the importance of those two features has been growing in importance over the past few years. In a world where a lot of people share their daily lives on their personal Facebook and Instagram accounts, among others, and tweet the days away, creating attention-grabbing information has become all the more difficult. The exact number of “likes” on a particular page, perhaps a trivial detail for many, is in reality of enormous importance from a marketer’s point of view. The virtual interest and traffic a certain page garners has the power to get translated into very tangible results in the physical world. To get to those desired results, one must undergo professional training then back it up with experience. 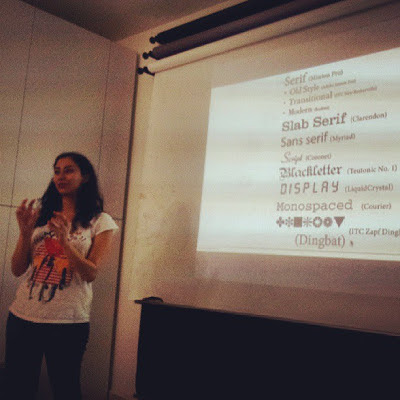 Under the dome of Beirut Design Week 2013, some 25 people attended a workshop entitled “Design for Social Media”, given by social media consultant Mohammad Hijazi and graphic designer Maya Zankoul at the Maya Zankoul and Banadoura Offices in Jal-el-Dib. 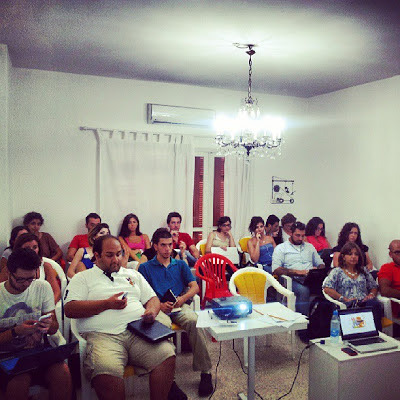 The pool of participants included amateurs and professionals from different fields such as marketing and graphic design, among others, as well as interested professionals wanting to learn the do’s and don’ts of design for social media. Dimensions and regulations, branding guidelines, color theory, typography choices and types of visuals that can be shared on various social media platforms were all topics that Mrs. Zankoul and Mr. Hijazi so thoroughly discussed. The importance of visuals, as explained at the workshop, should not be undermined. Photos should be carefully picked out so that they don’t look like stock photos and potentially lower the audience’s level of interest. Other sub-topics including consistency in branding, keeping the content relevant, designing the page according to the visual attention level of the common Facebook user, the importance of color, avoiding some fonts, respecting dimensions and Facebook guidelines were all covered. A panoply of other tips and tricks that are bound to make your page more appealing and user-friendly were also shared with the attendees. A hands-on activity asking participants to design a Facebook and Twitter page for a brand wrapped up the event in excitement and a little bit of a competitive spirit.